We have also spaces available for bigger caravans. Of course equiped with 16A electricity, water and sewer. You can park your car next to your caravan. 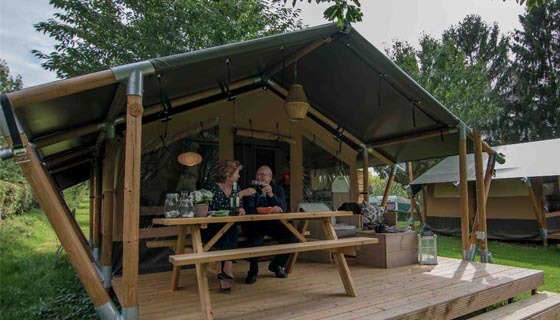 These pitches are also ideal when you need a bit more room, for instance to create a secluded place for your pets, or a tent next to the caravan for the kids. 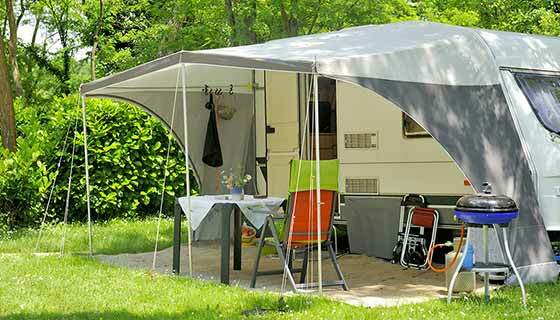 Our Caravanpitch XL offers more than a ‘standard’ pitch and are a minimum of 12 meters wide. The pitches are reachable by paved road en have all the facilities like water, electricity (16A) and sewer. 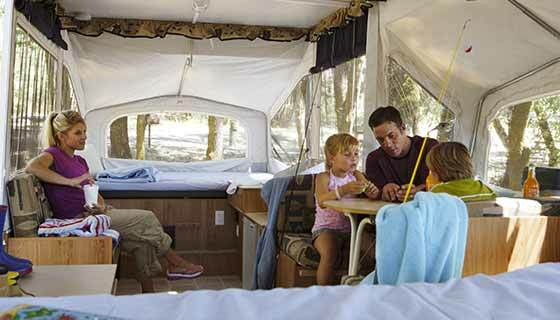 You may park your car next to the caravan and there’s even space for a tent for the kids. Usage of showers, water, wifi and electricity (till 4KwH) is included (fair use). 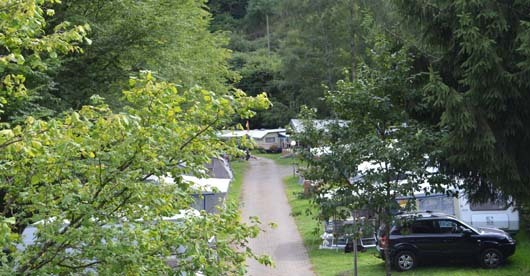 Our Caravanpitches XL are located alongside a paved road. Therefor it’s good accessible for disabled people. Price peak-season: € 23,- per day (2 persons inclusive).